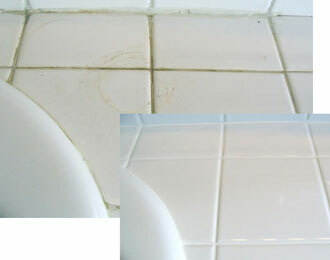 Grout Pro is well known in Portland, Oregon for its exceptional quality of work. Winner of the Angie's List Super Service Award in 2006, 2007, 2008, 2009 and 2010 and a Better Business Bureau "A" rating testify to Grout Pro's ability to please its customers. Licensed in OR #167578 & WA #CHAMBBL931QH - Bonded/Insured. Restoration is more than cleaning. It's craftsmanship.